Wudtone 1018 Cold Steel Tone Block is now available in our online shop here. 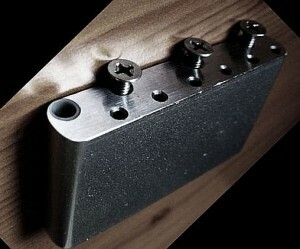 T his cold steel block will help to maximise the sustain of your guitar. Like all Wudtone hardware it is made of the best material available. Manufactured in the UK from B.D.M.S bright (cold finish) drawn mild steel (also known as pure 1018 cold rolled steel) . This is the same material used in the original pre-cbs strats and also the highly regarded Callaham product. Includes Nylon bush to eliminate slack when using the tremolo. This tone block when combined with our Constant Pivot (c75 H&T spring steel) Tremolo Bridge plate, offers the best combination , to maximise clarity, sustain, resonance and pure vintage tone, money can buy! If you are not absolutely delighted, just return for a full refund. 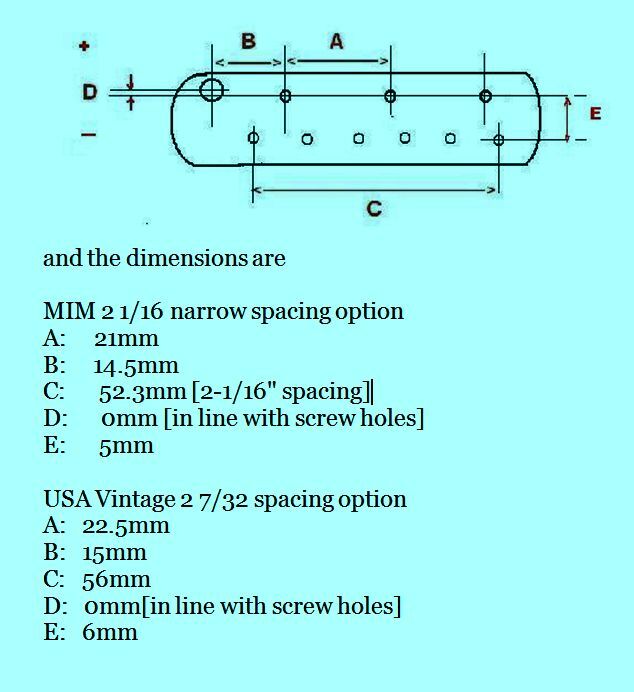 To check compatibility pls see below exact dimensions for Vintage and MIM spacing ( Hybrid plates also use the MIM spaced block) . Available with high quality, 5 mm stainless steel trem arm and choice of tip in our online shop here.